by Jay Mitchell • September 4, 2018 • Comments Off on Don’t touch that dash. 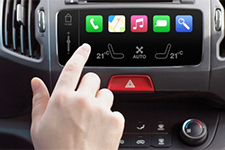 New information from Edison Research dramatically underscores the importance of in-vehicle listening to radio. According to Edison’s “Share of Ear” research, people are more likely to listen to radio—and audio in all forms—on the road than at home or at work. 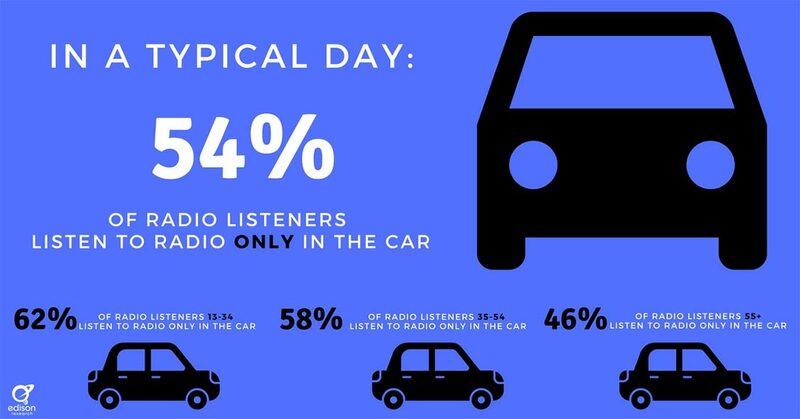 About 54% of people 13+ who listen to the radio do so exclusively in their cars and trucks. The full report will be presented by Edison President Larry Rosin at The Radio Show on September 27. ← Nothing lost, nothing gained.